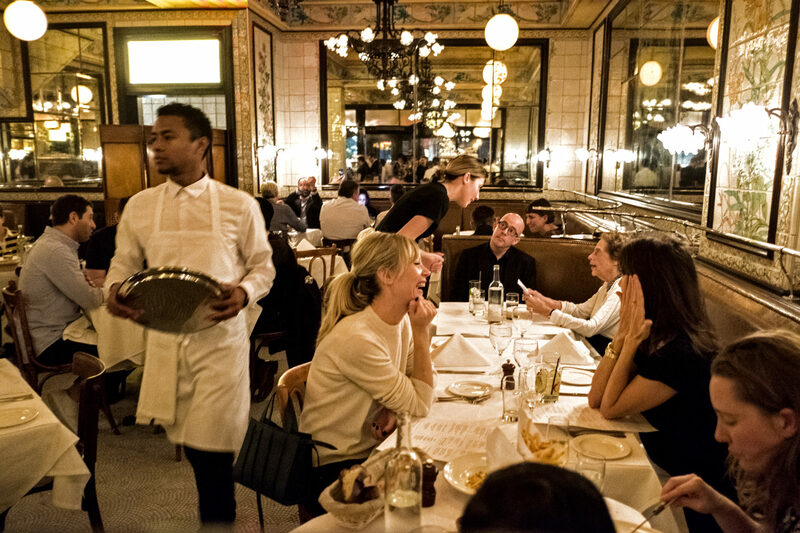 One writer considers the New York of Keith McNally as the restaurateur moves to resuscitate a defunct hot spot. 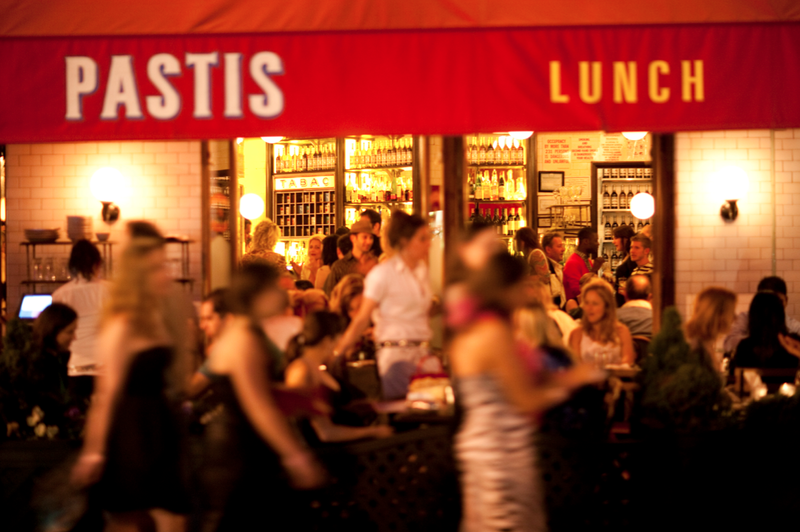 Details about the new Pastis are still sketchy. McNally’s handlers could not indicate whether it will open this season or even this year. In earlier interviews, McNally has been characteristically ambivalent about the deal, saying he signed the lease but there’s something about the project that he’s “embarrassed by.” The hesitation is perhaps understandable. McNally, whose career seems to be all about finding the next trendy neighborhood, is returning to one that by now combines all the charms of a monumental tourist plaza and a soul-crushing shopping mall. 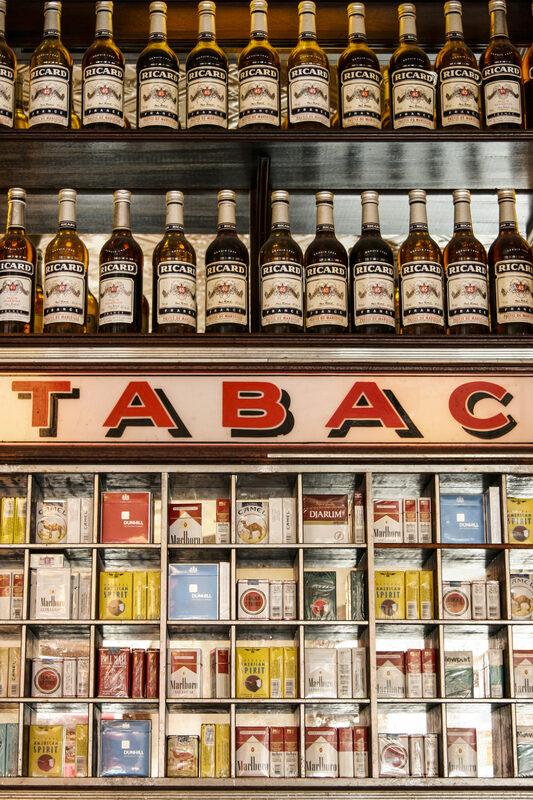 Maybe he’s asking himself if New York really needs an ersatz version of an ersatz bar-tabac whose successful recipe has already been revived and revised and remixed by a slew of copycat restaurateurs, not to mention Mr. McNally himself? 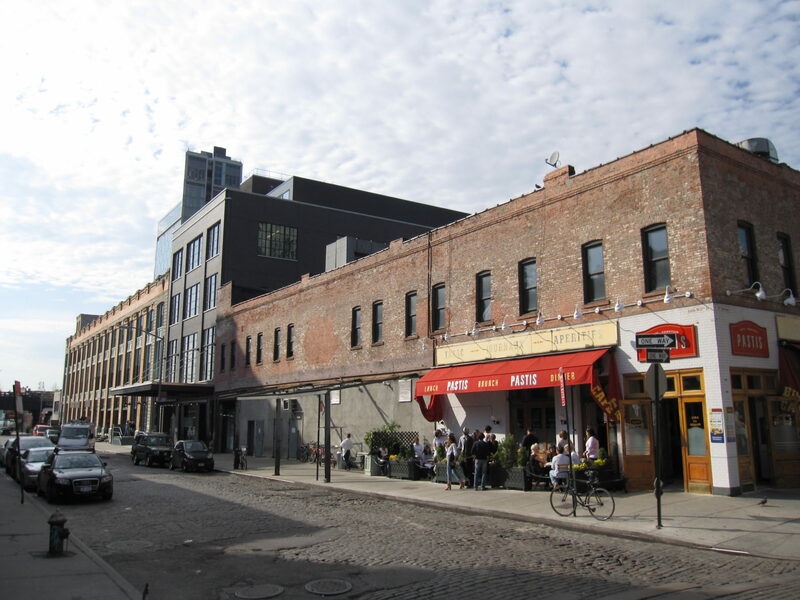 Perhaps no part of New York has been so radically transformed by a McNally joint as the Meatpacking District. In 1999, on an expanse of paving stones that was also a five-way intersection prowled at night by transvestite hookers, he pictured, in his inimitable way, a European piazza with a trickling fountain. 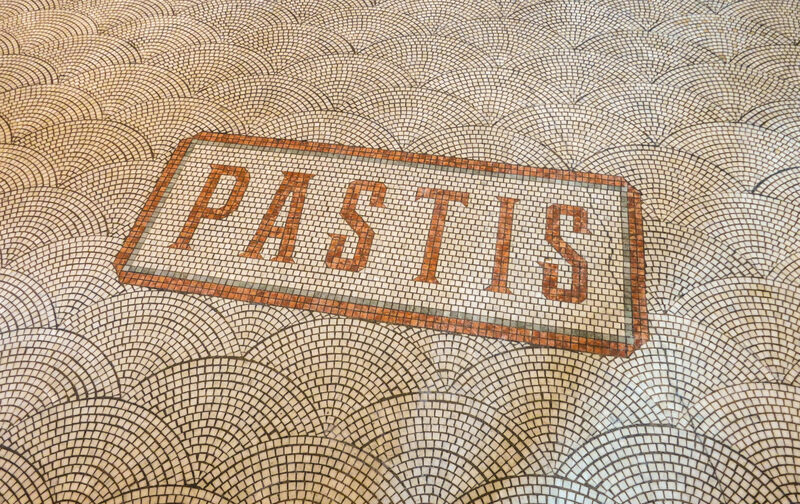 Modeled on a French workers’ café, Pastis drew on the surrounding fumes of authenticity—the blood-splattered meat factories, busy loading docks, and smelly trucks, which all reminded McNally of the Victorian-era butcher shops in London’s Smithfield market, where he worked as a young man. In terms of design, the restaurant tried hard to stress its ouvrier bona fides. The ceiling was made of pressed tin, “nicotined” with ocher pigment and decorator’s glaze to make it look like it had been there forever. The pewter bar was distressed, the mirrors were antiqued, the wooden floors were rough-hewn. The restaurant sold cigarettes. Its wineglasses were stemless. Its menu was full of uncomplicated French staples like chicken paillard and steak frites. 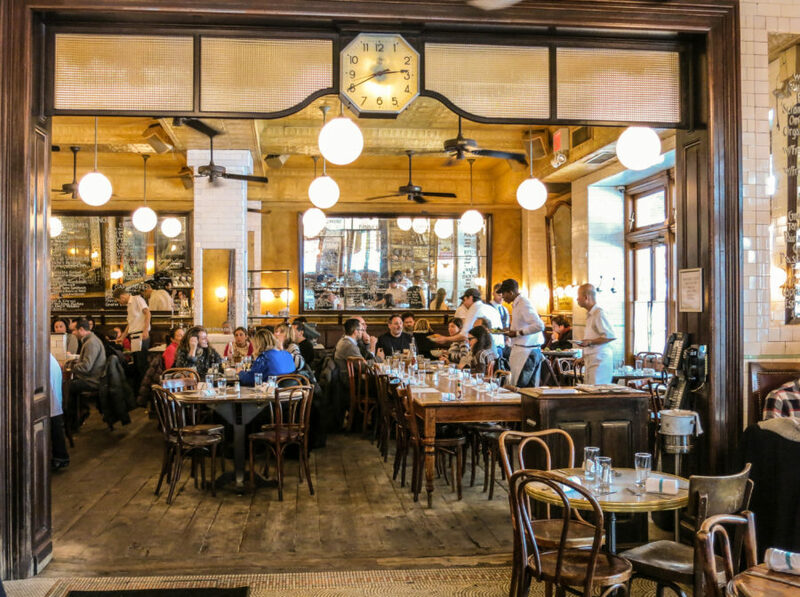 Some of this may sound familiar today, now that the city is replete with unfussy French food served in salvage-chic mess halls, but at the time it felt inspired. McNally’s restaurants have always traded on nostalgia. They are purpose-built, art-directed faux relics, misremembered ideas of what this Montparnasse brasserie or that Greenwich Village tavern must have been like. But now McNally’s fantasies, rooted in other times and other places, have become objects of nostalgic interest in and of themselves. Balthazar, Lucky Strike, Schiller’s, the Odeon—restaurants that he made look authentically worn—have now become actually worn. People go there not to visit fin-de-siècle Paris but to glimpse a much more recent New York as it’s disappearing in the rearview mirror. Witness the newfound success of the Odeon (now solely owned by McNally’s ex-wife, Lynn Wagenknecht), which has barely changed since its red neon lights first flickered on West Broadway 37 years ago. Suddenly, that restaurant is cool again, full of Condé Nast editors and executives from One World Trade Center who eat croque monsieurs and throw back martinis in weathered red-leather banquettes, perhaps imagining themselves as bit characters in Bright Lights, Big City. As this city continues to build over its past at a disquieting speed, maybe the same nostalgic feeling that keeps the Odeon or Balthazar alive will make the rebooted Pastis seem like a reassuring presence in a neighborhood that has so little regard for its history? Surely, some version of Pastis in the Meatpacking District is preferable to another furniture store or coffeehouse? Purists like Moss may claim that the new Pastis only adds insult to the injury of hyper-gentrification—that, as he says, “The Meatpacking District as it was is dead. Who cares what goes in there now?” But more forgiving city dwellers will probably admit that this neighborhood could do a lot worse. And as strange as it is to suggest, maybe places like Pastis or Balthazar or the Odeon—once the forward operating bases of gentrification—have become, in their own weird way, important parts of the city’s heritage. After all, these restaurants arrived so early, and have stuck around for so long, that they are by now something like the elder statesmen of the city’s urban renewal—comforting links to the past, even if it’s a past they helped to destroy.